Winnipeg is doing incredible things with data science: learning about making graph models of symptoms and human/animal/plant disease, extracting insight from huge amounts of data in real time, building tools to make large processes easier, and so much more. We are founding sponsors of this Meetup, and hope that everyone can showcase their ongoing work, to spread knowledge and help the data science community level up. Whether you’re in business, academia, or government, and whether you’re an analyst, data miner, programmer, student, electrical engineer, computer scientist, physicist, etc, and you work with data to generate insights, build predictive models, build optimization models, build reports/dashboards/visualizations, automate analyses, etc, using python, R, SQL, C/C+, Java, Tableau, Excel, Hadoop, etc, and you care about doing it right, efficiently, repetitively, optimally, visually, etc, then join us! Fig1. - Our latest Data Science Meetup on June 21st, 2017. We are growing fast with lots of active members on the Data Science Meetup page. Organizers average one high quality data science Meetup per month. Become a member to support the organizing of practical and applicable data science workshops, lightning talks and panels covering data-science fundamentals, machine learning, deep learning and more. Our latest DataScience Meetup was a great success. 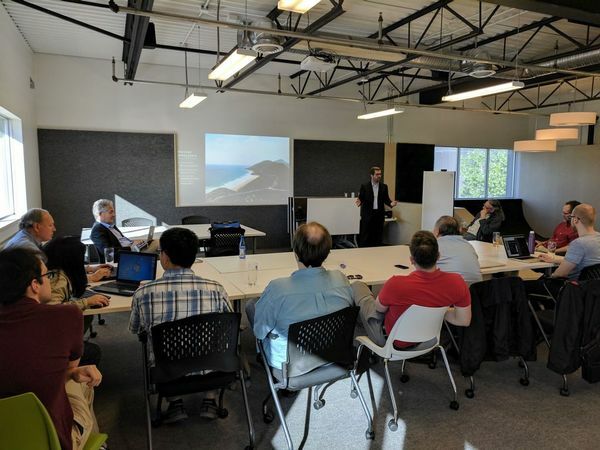 We met for beer and pizza a Launch Coworking Space on June 21st 2017, and enjoyed some great introductory presentations by our members on topics like TensorFlow, TeraData and the term Machine Learning itself, followed by engaging questions and discussion. 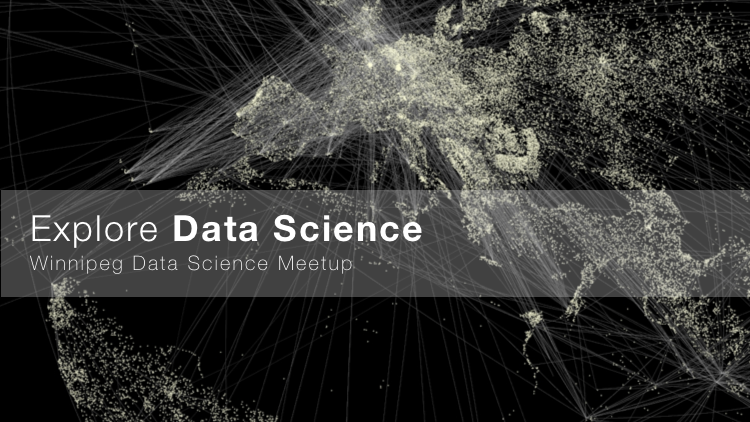 Join us, in August ( Date will be announced shortly) for the next DataScience Meetup or Contact us for more information!